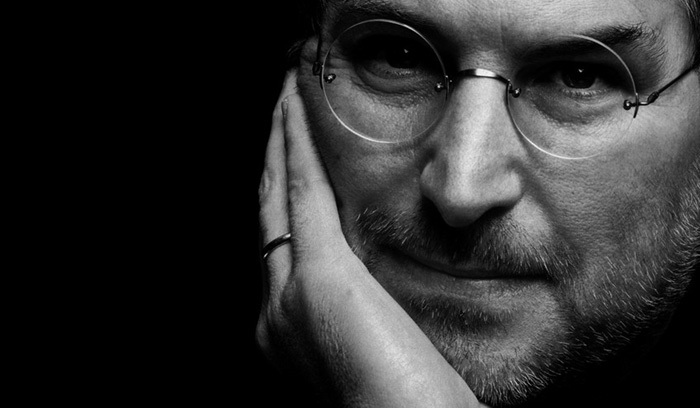 All the things that can be said about the passing of the Apple co-founder Steve Jobs have been said at this point. I couldn’t begin to summarize his legacy like Stephen Fry does so brilliantly in this essay, or pay a better aggregated tribute than Wired or Fast Company or a dozen other tech sites have. All I can say is that I find his death profoundly sad. It’s sad because of all his accomplishments. He was a Tesla, an Edison, a Lindbergh, a Van Gogh. It’s sad because he created a company I admire, that makes products I enjoy and rely on. I quite literally wouldn’t have my livelihood if it weren’t for Steve Jobs. It’s sad because he was far, far too young. It’s sad because it’s not simply the death of a successful business man or even brilliant innovator, but because it’s the death of an artist. It’s the death of someone who insisted that the things his company made be beautiful, useful and delightful. It’s as tragic as any death, but even today I’m learning from Steve Jobs. The video below, his Stanford commencement speech, has been circulated like crazy, but it’s no less profound. Watch it. Think about it. Evaluate your life, as I am now doing, and insist upon doing exactly the things you’re passionate about doing in your life. Do those things. Do only those things. That terrible “agent of change” is coming for us all. And though I do believe in some manner of something out there — something beyond us, beyond this life — we’re all fools if we don’t live the life we have to it’s utter fullest. It may very well be the only life we get. So I’m going to make damn sure I live the life I want to live. 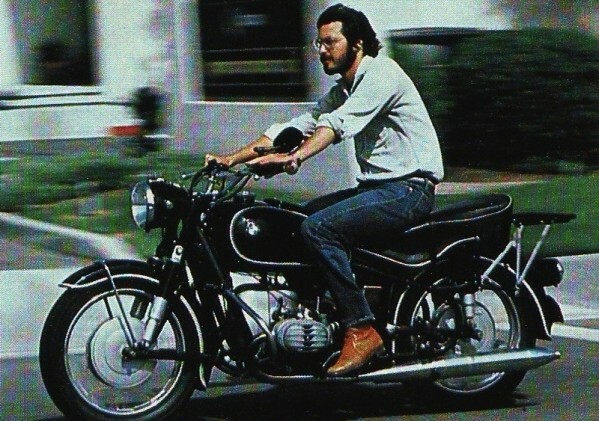 I’m going to stay hungry, and stay foolish. Thank you Steve.